The history of the circus in North America can be traced back to 1793 when John Bill who was English brought the circus to the region. When it comes to Canada John moved to Montreal in 1797 and established his first home base circus there. The unique arts and the moves which were presented in the circus were highly praised by the people and he managed to gather masses for the shows. John was the first one who introduced the idea of the traveling troupe when it comes to the circus. He then moved to other parts of the country and made sure that the same spirit of the people is maintained. In the 1900s the circus saw the real boom and many academies were established to make sure that the art is transferred to the coming generations. This boom in this sector made sure that the best talent is brought forward. It was Montreal which is regarded as the circus capital of the country. It is this city which made the people believe that the circus is not just jiggling around it is complete art. This is one of the most known circus schools in the country. 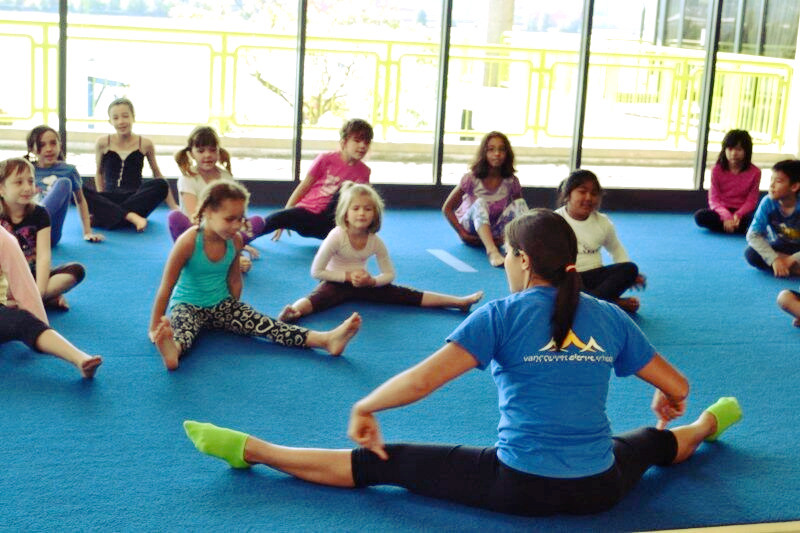 Toronto Circus School also organizes summer camps for the students to make sure that they can strengthen their skills further. The best part of the school is the professionalism. It very important that the new skills and developed by the school to make sure that the uniqueness remains. The school also offers short courses to the students during the summer camps which allow them to take learn new skills in a short period of time. The parties and the events are also booked in during the camps so that the new students are provided with complete opportunity to work practically. For the last 15 years, TCSA has touched new heights and it is all because of the techniques which it teaches. As the name suggests the school is a family owned institute which allows the users to overcome the problems of performing circus moves. The summer camp which this school organizes allows the participants to move forward within the industry. It will also make sure that the skills of the participants are further nourished. The coaches of the school are the best and they interact with the students’ one on one to get the best talent out of them. The school is highly recommended to the students of the circus that are looking for the best school this summer. The summer camp of this school makes sure that the circus is taught as a personal development tool. Self-assurance, team building, courage, and creativity are some of the developments which the students can feel in them if they join the summer camp which is organized by this school. There are many issues which are overcome with the summer camps joining as it allows the students to foster their skills completely. 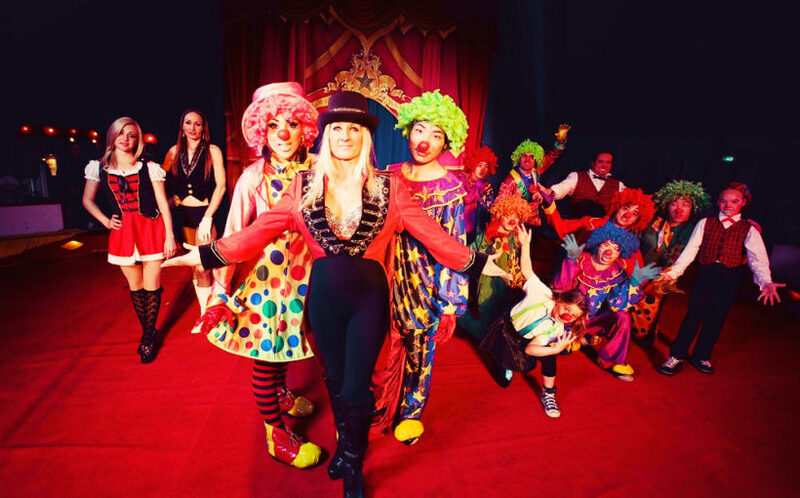 The company has one of the biggest circus sites in Canada which is visited by millions of people throughout the year.